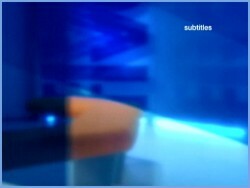 New look form October 2003, most significantly, new music, and what's that? 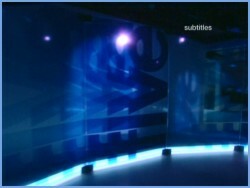 You can see the newsroom again! 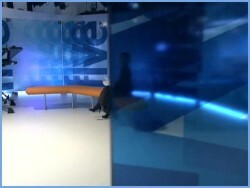 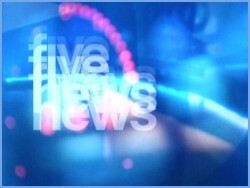 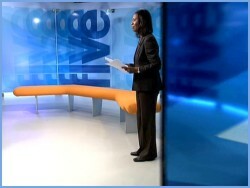 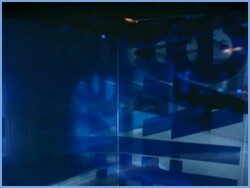 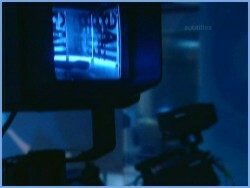 The opening titles to the main 5 news programmes. 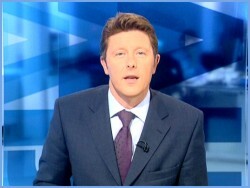 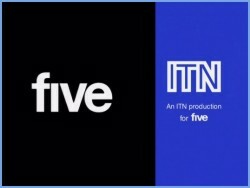 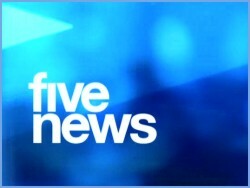 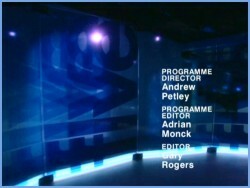 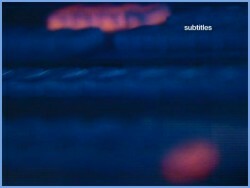 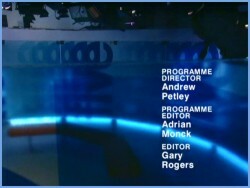 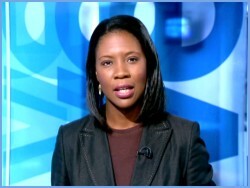 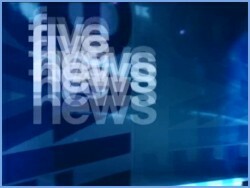 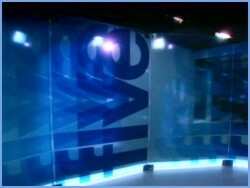 The closing titles from the main five news programmes. 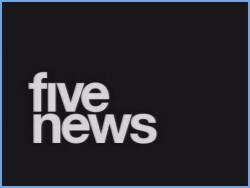 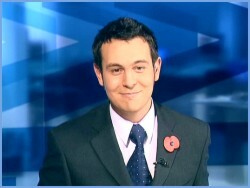 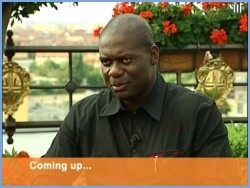 The introduction to the five news update. 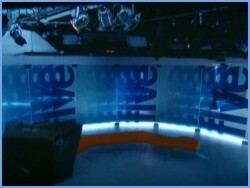 The end of a five news update.